All SCIS Z39.50 subscribers should be using the host address name: z3950.scis.curriculum.edu.au as advised on the SCIS Z39.50 help page. 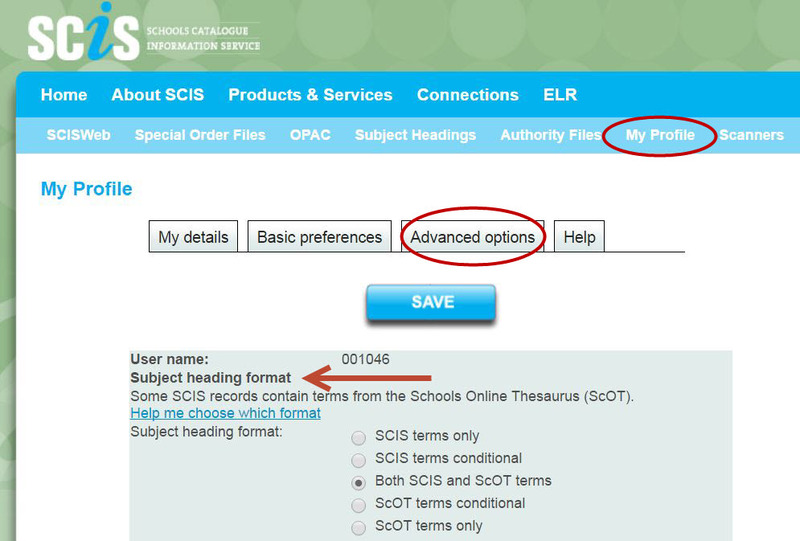 Today, Tuesday 23 November 2010, the Schools Catalogue Information Service (SCIS) is planning to turn off an old IP address (203.24.26.68). For most SCIS Z39.50 subscribers this should have no impact at all, but for some systems it may require a change to router or firewall as outlined below. If possible, please test your Z39.50 access to SCIS today to ensure it is working. If it is? Cheer and take no further action. In some cases the system may require a flush of the DNS to remove the old IP address. An introduction to Z39.50 is the subject of a separate blog post. Over 800 schools using SCIS are now set up to get their catalogue records via Z39.50. They are enjoying the seamless way that Z39.50 searching allows them to search remote databases such as SCIS for library records from within their Library Management System and import individual records directly into their library catalogue. Z39.50 is an international standard for information retrieval described in ISO 23950 and ANSI/NISO Z39.50. This standard is a protocol for searching and retrieving information from remote databases, and is maintained by the Library of Congress. All schools that have a current SCISWeb subscription are able to use Z39.50 for retrieving catalogue records directly from SCIS to their Library Management System provided that system supports Z39.50, Z cataloguing or Rapid Entry as some systems call it. Check this with your Library system support person. If you would like to try out this workflow for importing your catalogue records from SCIS, send an email to scisinfo@esa.edu.au and ask us to activate Z39.50 in your SCIS profile. There are some settings to change in your library system. These are available from the SCIS Z39.50 help pages. Then follow the instructions provided by your library system. 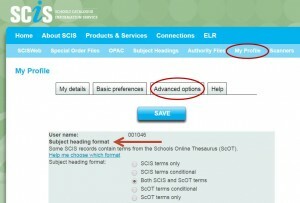 For those already using Z39.50 please share your experience on how it has changed your cataloguing workflow for the benefit of schools just starting out. Let us know which library system you are using and any tips for new Z-cataloguers. Although many school libraries are relatively new to Z39.50, as Wikipedia points out Z39.50 is a pre-Web standard, originating in the 1970s. It has served the library world well since particularly in the area of consortium partnerships, interlibrary loans and shared cataloguing services. There is new work happening in this space and new formats for data which we will be watching with interest.